Question: I am Hanafi and I plan on taking a belief class that is taught by a Maliki. 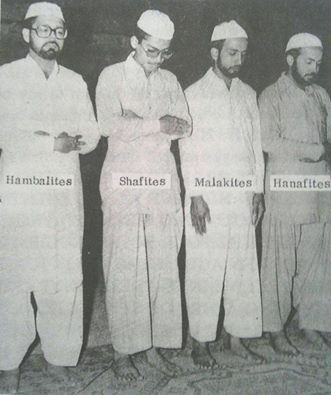 Is there any difference of belief between Hanafis and Malikis? The Hanafi and Maliki schools are schools of law and not theology (aqida). Classically, scholars from the Hanafis and Maliki schools both follow the two orthodox Sunni theological schools of the Asharis and Maturidis. You should, therefore, see whether what is being taught is in accordance with these two schools.